Institute of IT Professionals CEO Paul Matthews recently completed a trip to Chile, in South America, to look at Health IT in the region. The trip was part of an Executive MBA programme with the University of Auckland and his group uncovered some significant opportunities for kiwi Health IT companies. Spending a week in a foreign country undertaking a market assessment for a New Zealand industry is a fascinating experience, and in this case uncovered some major opportunities for New Zealand's Health IT sector - along with some great people and even a bona fide South American riot. Chile is an interesting country and one of the first things that struck us was the friendliness of the people and their willingness to assist. In fact from doctors in hospitals and IT professionals, through to the Chilean Minister of Health himself, all were willing to engage and were incredibly generous with their time. But why? Put simply, the Chilean culture is based on creating and building relationships - an important point for anyone looking to do business in the region. 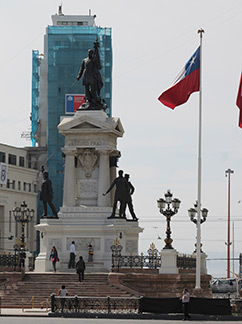 Operating in Chile will involve establishing a local presence and building relationships and commitment and it's not a country to simply make a quick buck in from afar. 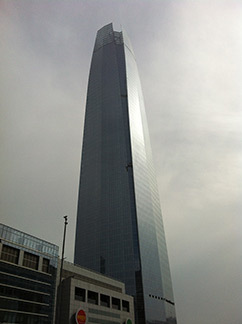 The visit and market assessment was part of a large annual MBA international business trip, however it wasn't just blind luck that led us to Chile. In fact the two University of Auckland MBA cohorts undertook significant research on potential markets before settling on Chile, and while different groups were looking at different industries, Chile provides an excellent case study for Health IT. Chile also enjoys one of New Zealand's longest-standing trading relationships and it's size (population: 17 Million) and location makes it a perfect gateway to Latin America. 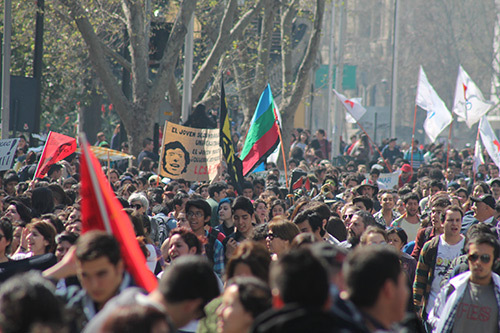 As the first South American country to join the OECD and with the highest nominal GDP per capita in Latin America, Chile is seen as progressive and growing. The health sector in Chile is dispersed and provides for a population recognised as having significant disparities in income. There is a continued phase of investment in healthcare infrastructure and modernisation of public health services by the Ministry of Health, including plans to build 68 hospitals over the decade ending 2018, with 19 already completed. From a Health IT perspective, there is a strategic commitment to interoperability and integration such as a national Electronic Health Record (EHR) and Electronic Medical Records (EMRs). Chile recognises that a modern health system is essential and are investing heavily, especially in Health IT, to make that a reality. With an average spend of $USD10-15M on Health IT per new hospital - plus hundreds of existing hospitals looking to modernise - that makes for a great market opportunity for kiwi Health IT companies looking for new export opportunities. The Health IT Team, meeting with the Chilean Minister of Health. 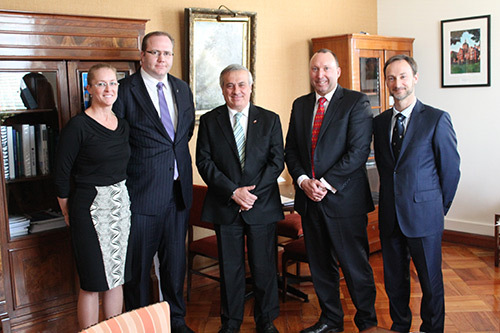 From left: Dianne McAteer, Paul Matthews, Chilean Health Minister Dr Jaime Mañalich, Marcus Bosch and Dr Andrew Ewens. 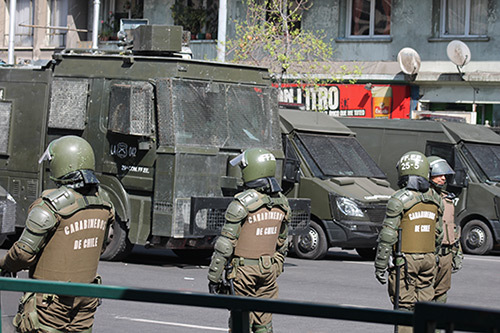 Not unlike the model found increasingly in New Zealand, Chile's prevalent Government procurement model is based around closed all-of-Government pre-qualified panels of providers. 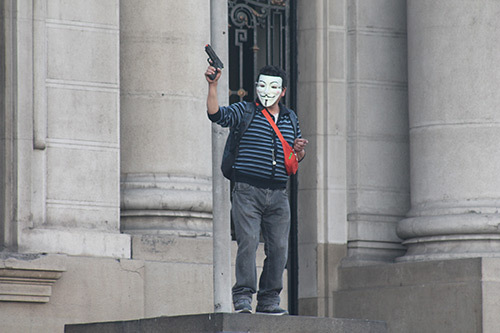 However unlike New Zealand, the Chileans have this down to a fine art. In fact the Government purchases everything from tables and chairs to desktop computers on a Services model - paying a fixed monthly subscription for the use of assets. For example, they pay around $US30 per month for the use of each reasonable-spec desktop computer in Government. This model was extended to Health IT through an initiative called SIDRA. The SIDRA tendering program identifies companies that will be funded by the Ministry to provide Health IT solutions to the Chilean Public Health sector over the next few years. 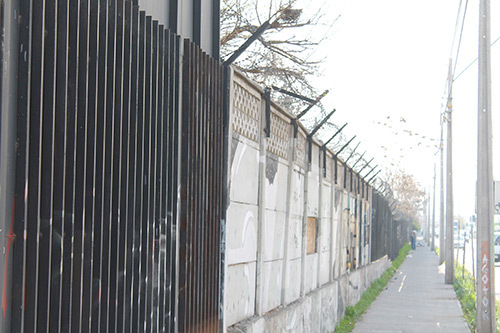 Chile's National Health Strategy and E-Health Roadmap outline the Government's objectives. Speaking with IT and medical folks, these strategies were considered ambitious and aspirational however perhaps with an implementation pathway lacking. Despite some advances and an increasing focus, Health IT is generally underdeveloped in Chile, presenting potential opportunities for kiwi health IT. For example, over 80% of medical records are still paper based, resulting in significant inefficiency and inability to share patient records amongst medical professionals. This, combined with a lack of standards, causes problems; however the Ministry of Health understands the issue and is working hard on both the creation of standards, and the funding of Health IT modernisation. Within the next few months the Ministry of Health is intending to release the next phase of SIDRA, the pre-qualification panel-based Health IT procurement programme. This will again be on a per-user service model and offers a great opportunity for market entry but also a potential barrier: companies who don't participate will likely be locked out of the market for several years. Another area of significant opportunity is telemedicine, due to Chile's unusual geography (the country is 4,270 km long but just 177 km wide on average). Chile is a growing and developing market, currently investing heavily in Health IT. The market opportunity for Health IT stretches into the hundreds of millions and the Chileans very much look to countries like New Zealand to lead the way. While there is a need to establish a local presence and build longer-term relationships, those companies prepared to make that commitment will find significant opportunity in both Chile and the wider region. Paul Matthews is Chief Executive of the Institute of IT Professionals. His Executive MBA group, formed to look at Health IT given their shared interest, also included Dr Andrew Ewens, an emergency physician from North Shore Hospital, CEO Dianne McAteer, and Marcus Bosch, a senior executive with Housing New Zealand. 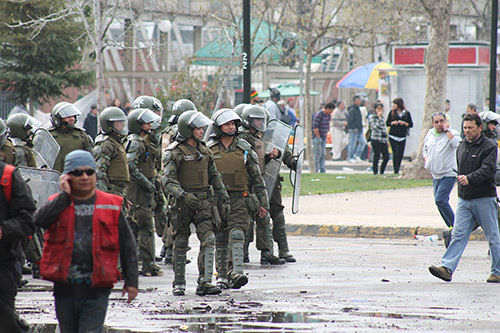 South Americans are a passionate bunch and while in Chile, we came across a major protest which soon escalated into a full riot. This article first appeared on NBR Online.